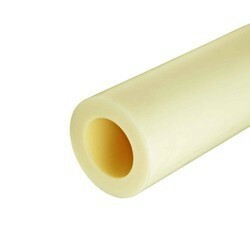 Leading Manufacturer of cast nylon rods, cast nylon tubes, cast nylon sheets and cast nylon components from Mumbai. With the aid of advanced tools and equipment, we have been able to import Cast Nylon Rods. For their outstanding characteristics like excellent wear & abrasion resistance and good load bearing capacity, these components are used for sprockets, timing screw, gears, extrusion screws, liner segments and textile. Besides, our offered components are known for commendable properties like excellent tensile & compressive strength, low friction coefficient, and self-lubrication. 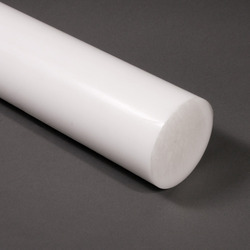 With the aid of advanced tools and equipment, we have been able to import Cast Nylon Tubes. For their outstanding characteristics like excellent wear & abrasion resistance and good load bearing capacity, these components are used for sprockets, timing screw, gears, extrusion screws, liner segments and textile. Besides, our offered components are known for commendable properties like excellent tensile & compressive strength, low friction coefficient, and self-lubrication. 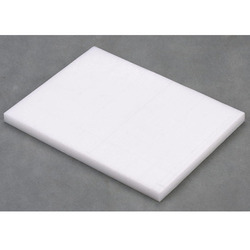 With the aid of advanced tools and equipment, we have been able to import Cast Nylon Sheets. For their outstanding characteristics like excellent wear & abrasion resistance and good load bearing capacity, these components are used for sprockets, timing screw, gears, extrusion screws, linear segments, and textile. Besides, our offered components are known for commendable properties like excellent tensile & compressive strength, low friction coefficient, and self-lubrication. With the aid of advanced tools and equipment, we have been able to import Cast Nylon Components. For their outstanding characteristics like excellent wear & abrasion resistance and good load bearing capacity, these components are used for sprockets, timing screw, gears, extrusion screws, liner segments and textile. Besides, our offered components are known for commendable properties like excellent tensile & compressive strength, low friction coefficient and self lubrication. 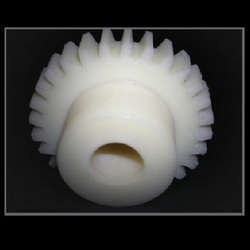 Looking for Cast Nylon Components ?